2017 is nearly upon us and that means that it's time to reveal my Top Ten Favorite Books read this year. 2016 was a rough year for books (in this readers opinion). While I met/ slightly exceeded my reading goal I feel a bit bad about not reading all the stories I originally set out to at the end of last year. Although if I'm being entirely honest, I feel many Authors were in a rut as well. I can't tell you how many stories just felt like regurgitated plots of books past. I DNR'd more than a dozen because I just wasn't being engaged by the characters or plot and that's pretty terrible considering the amount of books I actually picked up this year. Thankfully 2017 looks to be a return of originality and I for one cannot wait to see what it brings. Anywho back to the post at hand. As I mentioned earlier, I did meet and slightly exceed my reading goal this year and the stories I read were for the most part incredibly good. 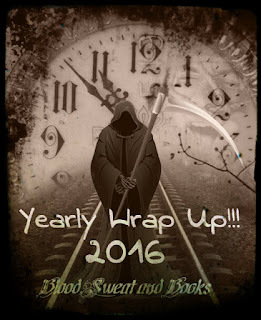 Unlike past Wrap Up years, 2016 had clear winners and losers and it didn't take me all that long to decide which stories should land on this list. So without further ado, here are my Top Ten Favorite Books of 2016! After the destruction of the Hellmouth, the Slayers--newly legion--have gotten organized, but it's not long before new and old enemies begin popping up. 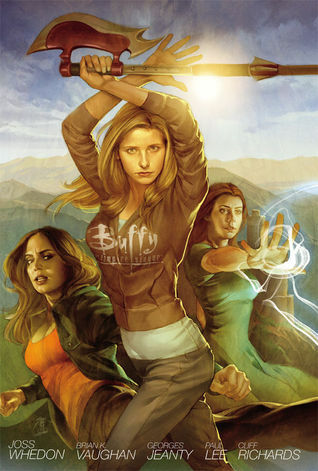 Buffy, Xander, Willow, and a very different Dawn are introduced to the season's big bad, Twilight, and are only beginning to understand the incredible reach of this mysterious threat. Meanwhile, rebel Slayer Faith teams up with Giles to handle a menace on the other side of the Atlantic. It's a dirty job, and Faith is just the girl to do it! Of course they thought he was crazy . . . . But Seymour Willis insisted his house was breathing and that he heard someone's - or something's - heartbeat pounding within the walls. So the disbelievers investigated, doubting the existence of ghosts or demons - until their reason was shattered by the shrieking unseen creature who threatened to claim their lives. By then it was too late to stop the fiendish force from wreaking vengeance upon those denying its very existence. One by one, they must die - in exchange for its eternally evil soul. 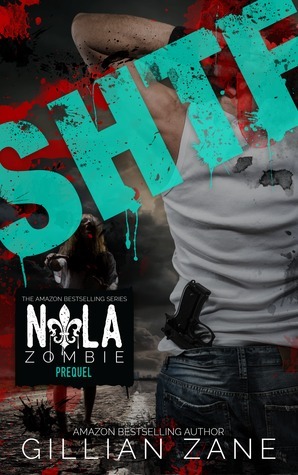 This isn't a romance...there aren't any happily-ever-afters, this is just Romeo's fight for survival and how he became a NOLA Survivor. Few places on earth engender as much primal fear as the mysterious and forbidding Bermuda Triangle. With good reason. 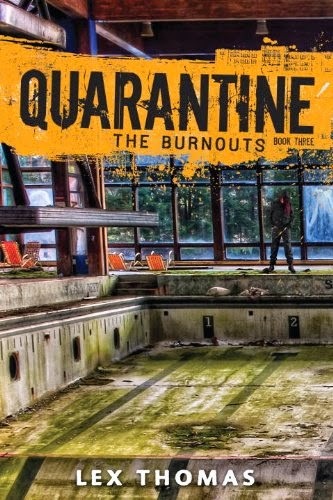 A bizarre plane crash at sea leaves Bria Hunter and her high school classmates trapped in a chilling race for survival. 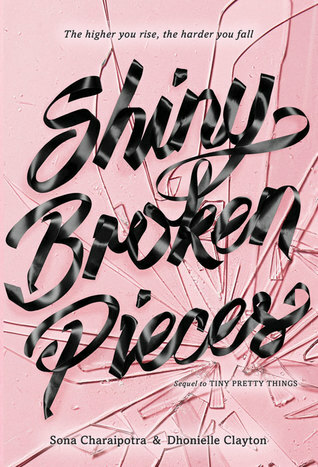 Will Bria and her friends escape from the evil presence before it’s too late? 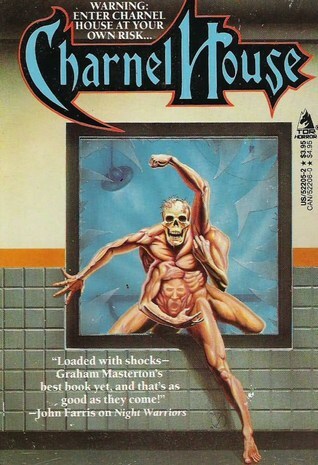 Note: I truly wish I had reviewed this series as I read it. 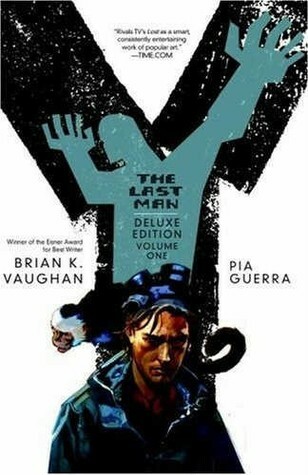 Y: The Last Man was hands down one of the best stories I have ever read not just in a graphic novel form but in general. 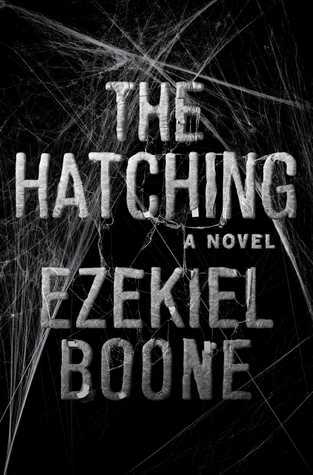 I cannot recommend reading this enough and the only reason it isn't my #1 pick of 2016 is because the book in that spot was extremely hard to beat. Well there ya have it my Top Ten Favorite Books Of 2016! Leave me comment below telling me which made your list or if you have a link feel free to share it! 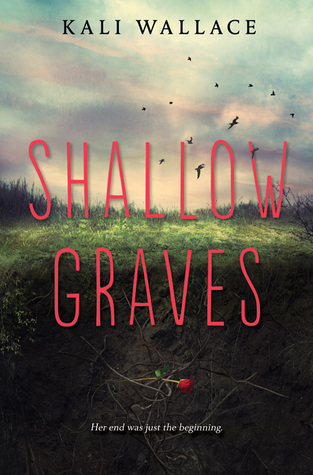 Shallow Graves made my list, too. :) I really enjoyed that one. 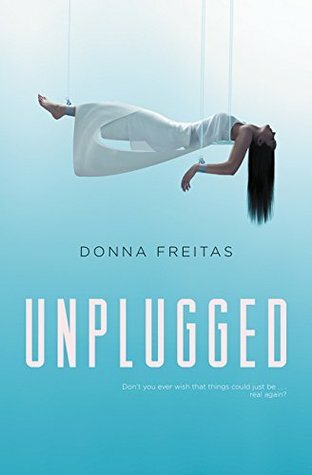 Somehow I only just discovered Unplugged. I'm hoping to read that before The Body Market is released. I loved unplugged. I know some reviewers had issues with it but personally I thought it was great. 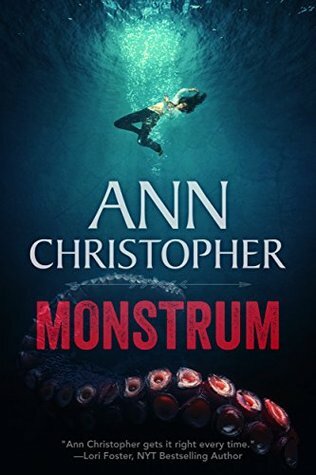 Monstrum sounds very good! I've been in a sea monster mood lately. The gates is an outstanding novel. 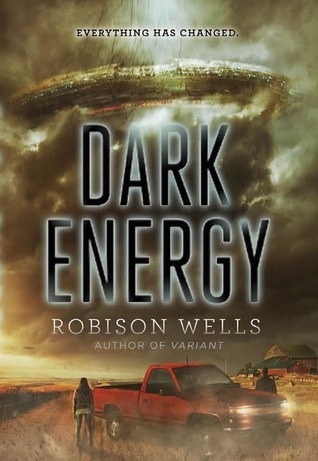 It answers all our questions about what will happen to the world after it ends. Please check it out. It is a new adventure. I am a writer and like to read different books to increase my knowledge.